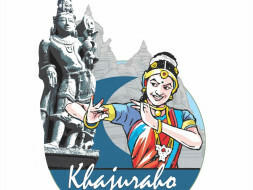 Khajuraho Festival is an initiative to celebrate this brilliance, and to project these marvels. 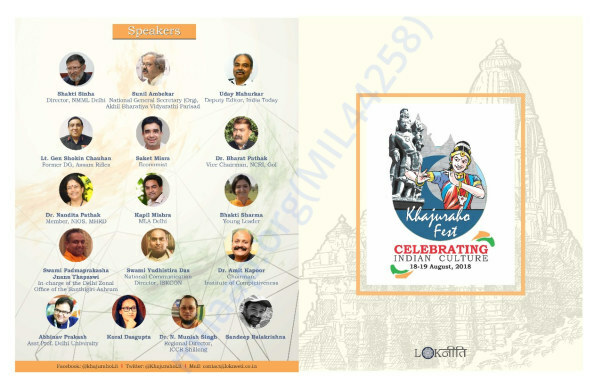 A platform for the exchange of like-minded ideas, and an endeavour to bring together the best of the minds of the country to reinvigorate the spirit of India’s cultural unity. 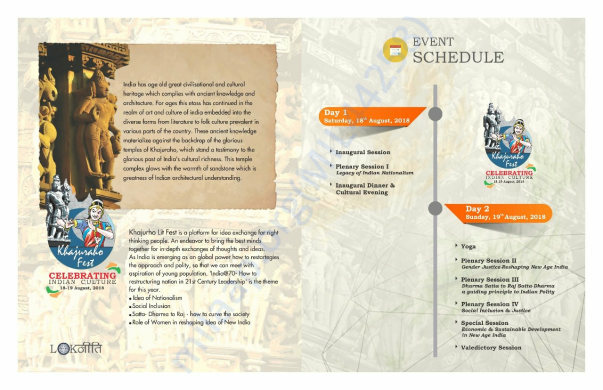 It’s a way to celebrate Indian cultural pride.